Last month I chaired the Quickfire Showcase at Berlin’s SuperReturn, the annual Private Equity Conference. Funds get just 90 seconds to pitch to a room full of investors, who collectively have over $100bn to invest. It’s a high profile elevator pitch. What struck me was that many fund managers did not grasp this opportunity . They just hadn’t prepared properly, as though they preferred to be seen as clever amateurs rather than true professionals. But when you are pitching for investment, you can’t afford to look anything but professional. For example, some pitches over-ran the 90 seconds. One fund manager got bogged down in detail and another bombarded us with facts. Not surprisingly, they found it hard to grab attention. A good elevator pitch is essential for every business. When crafted well you can tell your story quickly and grab your audience. A good pitch is flexible. You can scale and adapt it for any situation, from dinner parties to formal presentations and for the CEO or the receptionist. Over the years we have developed a set of tools and tests so that our clients’ elevator pitches stand out and get acted on. Does it grab attention immediately? – You have about 5 seconds to make a good first impression with an elevator pitch. Any longer and you have lost your audience. Is it memorable? – If not, how will it stand out from the thousands of other messages your target is bombarded with? Is it interactive? – Does it contain direct or rhetorical questions that will encourage quality conversations? Is it scalable? – Depending on the situation, you may want to use one line, one paragraph or the full version. Having a scalable elevator pitch that builds in detail over time will enable you to use it flexibly. Is it evocative? – Emotions are a powerful persuasive tool. No matter how dry your subject – emotions will help you make an impact. Does it leave your audience wanting to know more? This is the ultimate test of a great elevator pitch. 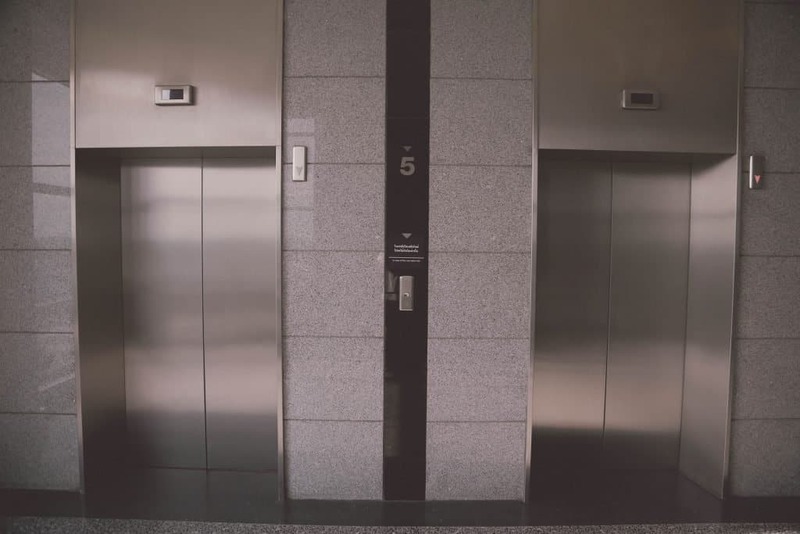 If your elevator pitch does not pass all six tests smoothly, contact us about how we can help you improve this vital element of your marketing toolkit. Call Louise on 020 7018 0922 or email her via louise@nullbenjaminball.com. You may also be interested in testing your Pitch Book against these six tests for investor-readiness.